Spring has sprung and none to soon, the much anticipated warm weather is exactly what us Manitobans need to feel rejuvenated after our long winter. 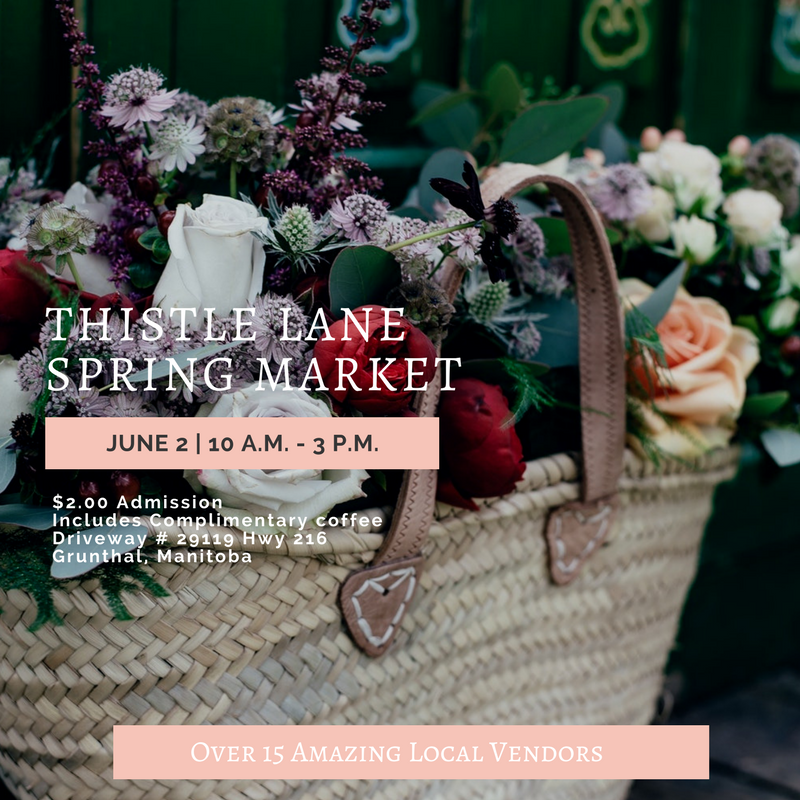 That being said, we are planning an Amazing Spring Market for June 2, 2018. 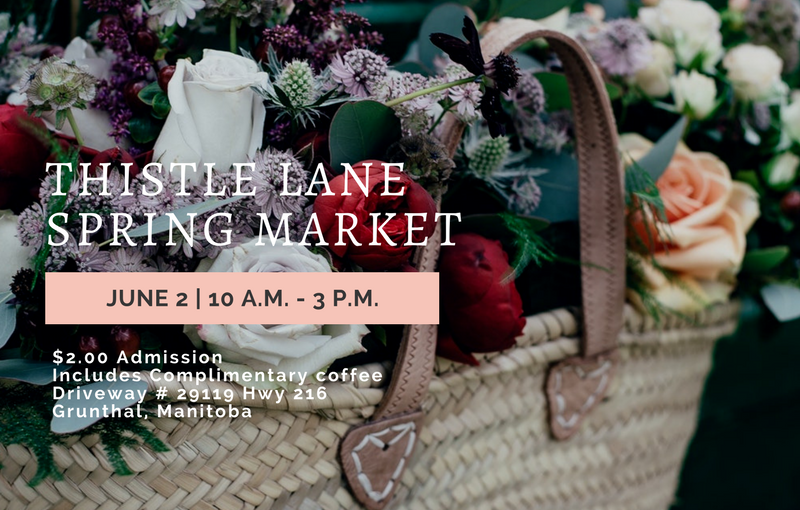 The Market will be held here at Thistle Lane from 10 a.m. until 3 p.m.
$2.00 admission includes a complimentary coffee. Country Perogy Shop – Local business providing a Perogy lunch at our market, as well as selling bulk frozen perogies. Thistle Lane Flowers- Vintage finds, along with succulents, fresh Bouquets. Oma Quilt Shop- All things fabric, quilts, aprons, and more. Handmade with Love- Creating decor and furniture sourcing used materials. Old Church Bakery- A small batch bakery specializing in sourdough bread & pastries. 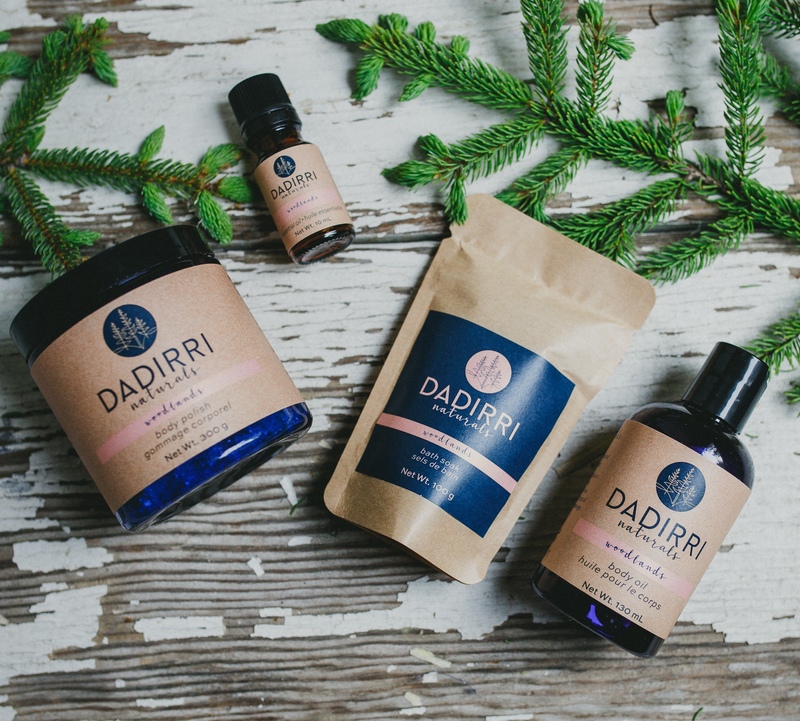 Dadirri Naturals- Handcrafted health & beauty products made by a certified aromatherapist. 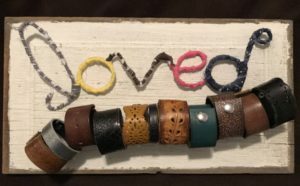 Sarah Makes Bracelets- Beaded & leather wrap bracelets. Joy Bubbles- Handmade bathtub treats. Then and Now- Refurbishing old and tired furniture pieces. Caffeinated Crafts- Creating crafts inspired by coffee epiphanies. 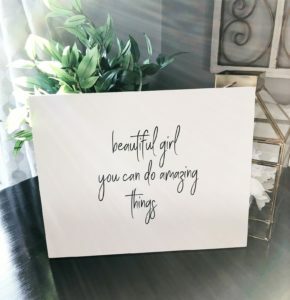 Annie Lynn Creations- Wood inspired home and garden decor. 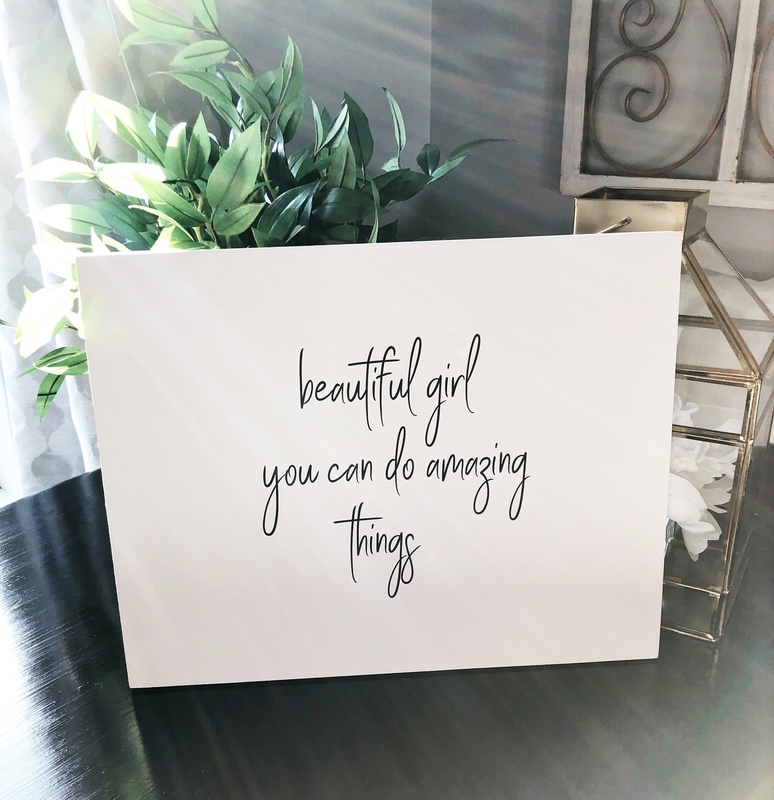 White Daisy Designs- Simple, elegant and modern country inspiration using signage and recycled furniture. 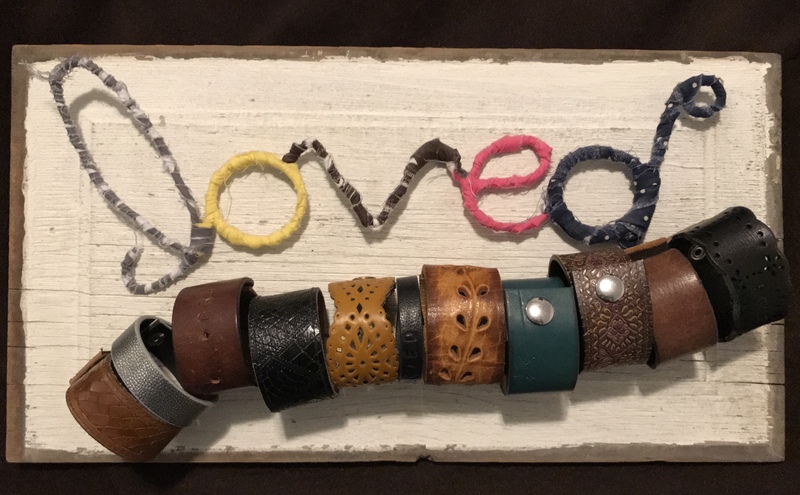 Funk Leather Co.- Leather earrings & cuffs, wrapped metal words. Oak & Thistle- Reusable beeswax food wraps earth friendly to replace Saran Wrap. Boutique Sew Chique- Sewing accessories for makeup, curling wands, flat irons, cosmetic bags, etc. We hope to see you June 2nd.